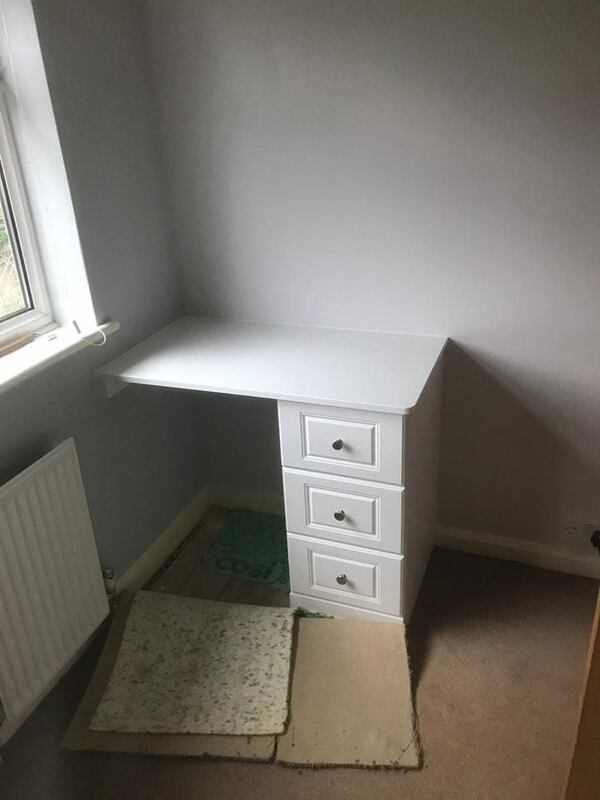 Alcoves are often filled with furniture that does not utilise all available space or ends up being a temporary storage for clutter. 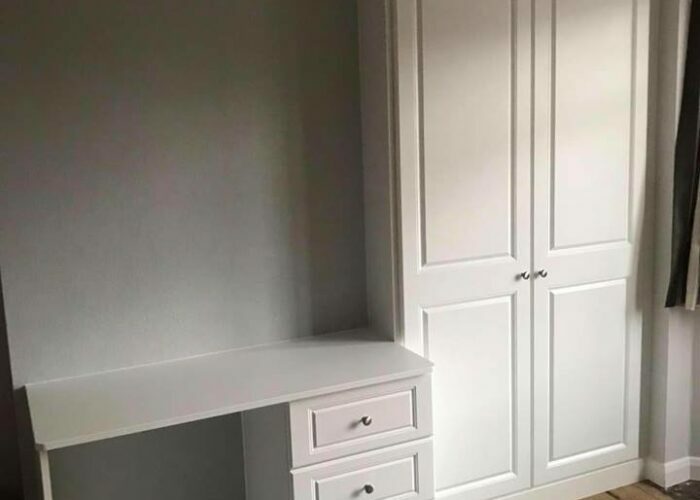 Our alcove furniture is custom made from floor-to-ceiling and wall-to-wall, and available in all the finishes of our fitted wardrobes. 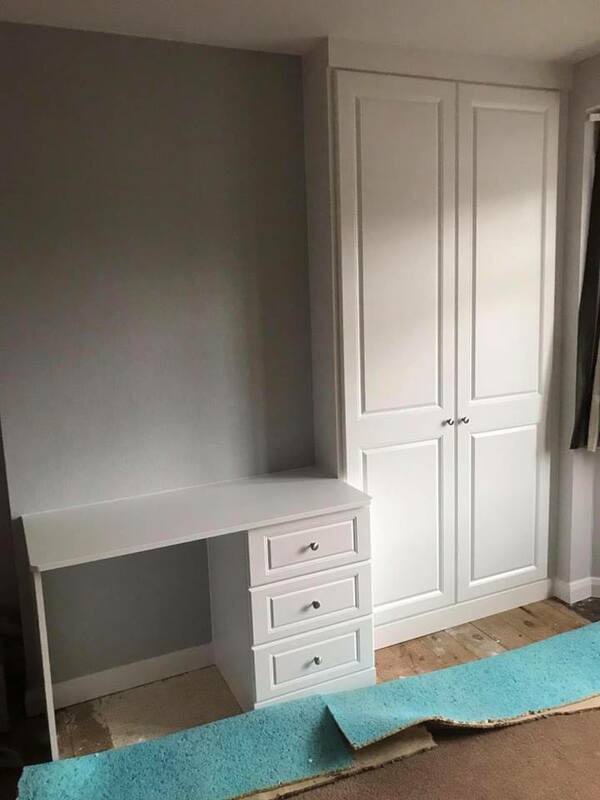 Along with our fitted and sliding wardrobes, we offer matching bedroom furniture including bedside tables and chest of drawers. 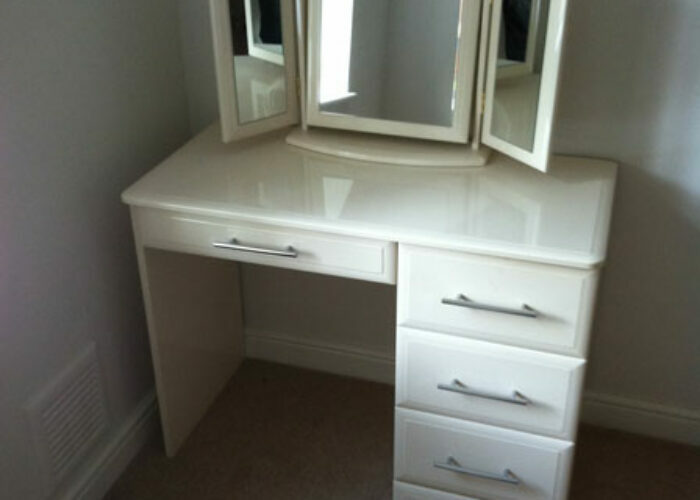 Exactly like our wardrobes, these can be custom made to suit any space so that you are able to have matching bedroom furniture. 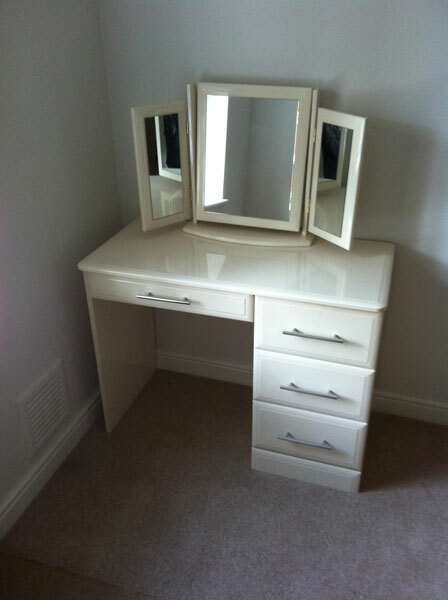 Dressing tables can either be fitted or freestanding, and provide a separate space to get ready. 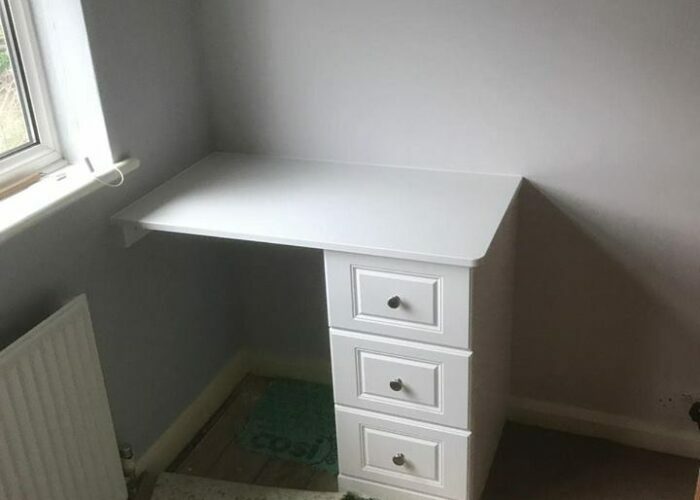 As part of the design they could include drawer trays for accessorises and jewellery, further organising your bedroom, as well as comfortable seating, lighting and mirrors. 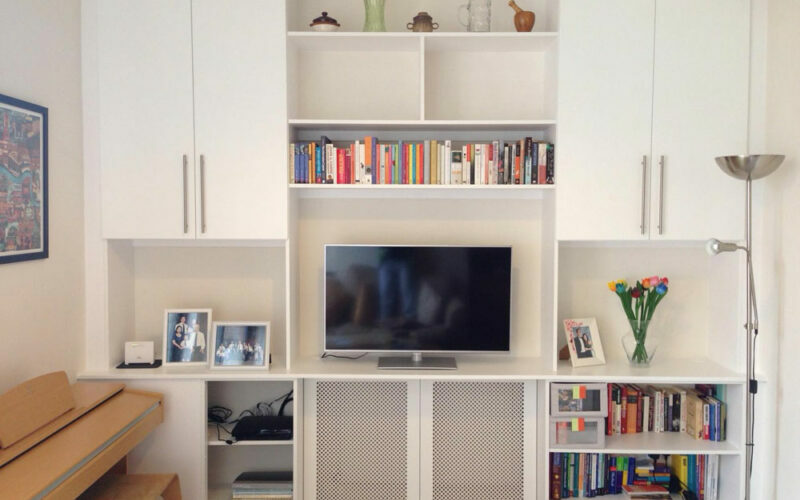 We are able to design and make custom fitted furniture for those awkward spaces as well as storage solutions for the lounge. These include, under-stairs storage, bay windows, audio/visual furniture as well as bespoke fittings such as utility room storage.